The two sons of former Egyptian president Hosni Mubarak were arrested on Saturday for alleged stock manipulation, a judicial source said. Gamal and Alaa Mubarak are accused alongside three other people of failing to notify the stock market of agreements to acquire majorities in several banks through front companies. The accused attended a hearing at a criminal court in Cairo, where a judge ordered their arrest, and they will be transferred to custody, the same judicial source said. The next hearing has been set for October 20. 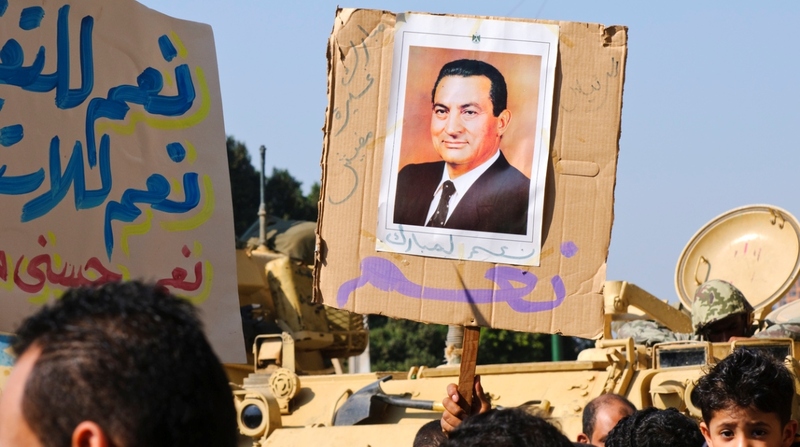 After three decades in power, Hosni Mubarak was deposed during the 2011 Arab Spring. Under his father’s rule, Gamal Mubarak headed a key ruling party committee and was long seen as his successor. Older brother Alaa stayed out of politics but is accused of having amassed a fortune through his father’s contacts. After being arrested in 2011 for a number of alleged crimes, the two sons had several spells in provisional detention. They have been free for the past three years. Alongside their father, Alaa and Gamal Mubarak were sentenced in May 2015 to three years in jail for diverting more than 10 million euros (USD 11.5 million)in public money to maintain presidential palaces. Their sentences were covered by time already served. In March 2017, Hosni Mubarak was acquitted of charges of killing protesters. But the former strongman remains under investigation for alleged corruption.